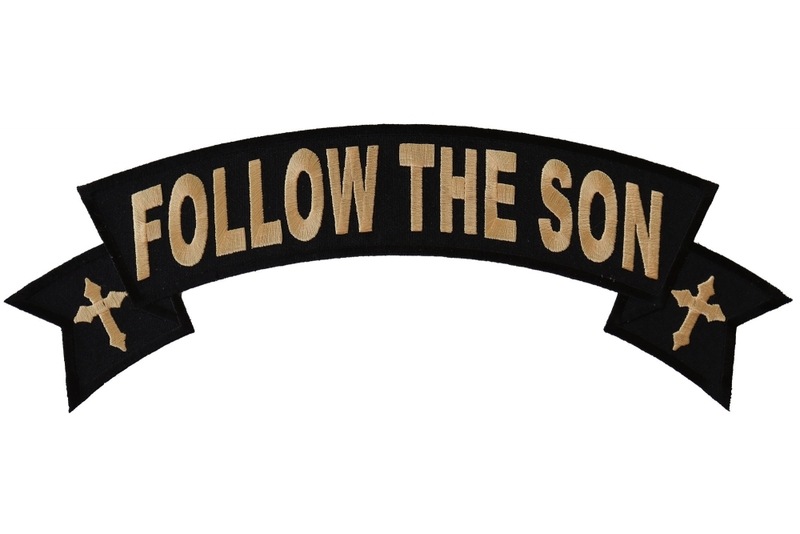 Follow the Son Large Rocker Patch measures 11x4 inches. 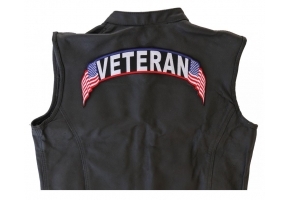 The badge is embroidered in Black / Tan. 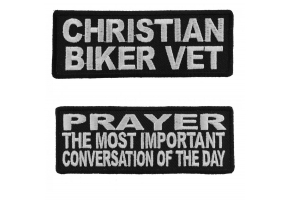 Can be ironed on sewn on to clothing. 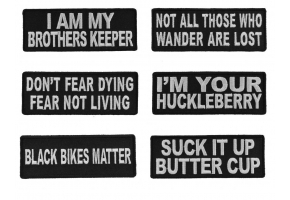 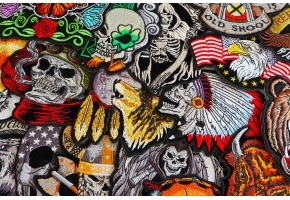 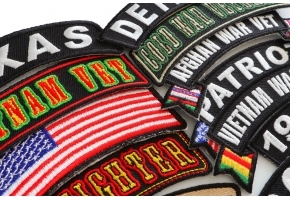 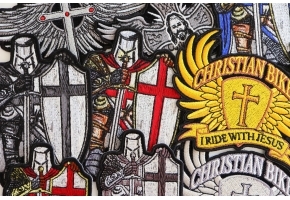 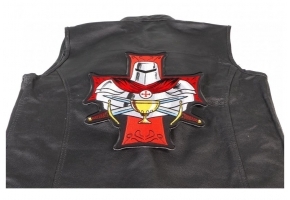 Patches are also known as badges, emblems, armours or appliques. 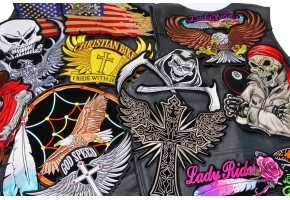 If you are interested you can purchase these items at Wholesale from us. 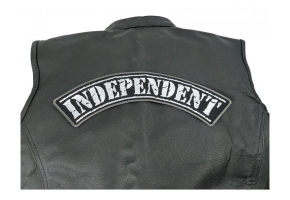 Just apply for a wholesale account.